(844) 307-1055 Call Us Now! Dr. Charles F. McQuade is committed to providing you with the highest quality of dental care. Easy, convenient appointments available in the Tewksbury area. 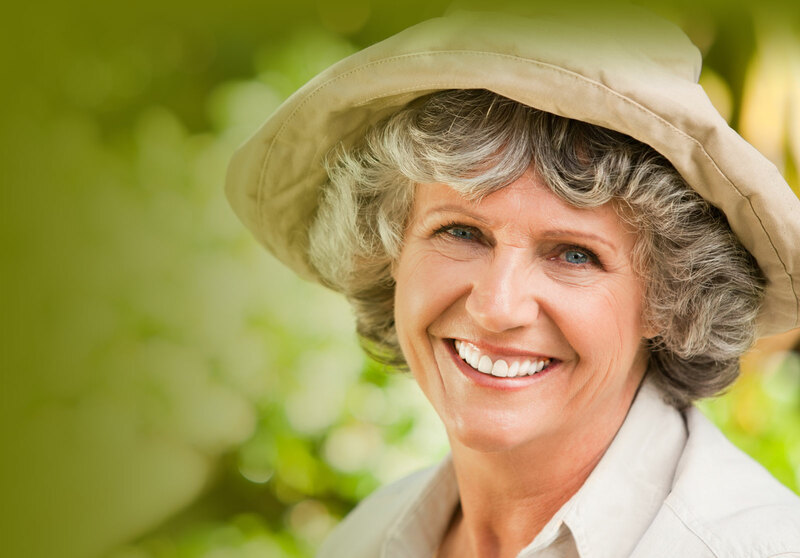 Andover Dental Care is your trusted partner for customized dentures. With so many advances in modern dental technology, you have more choices than ever. 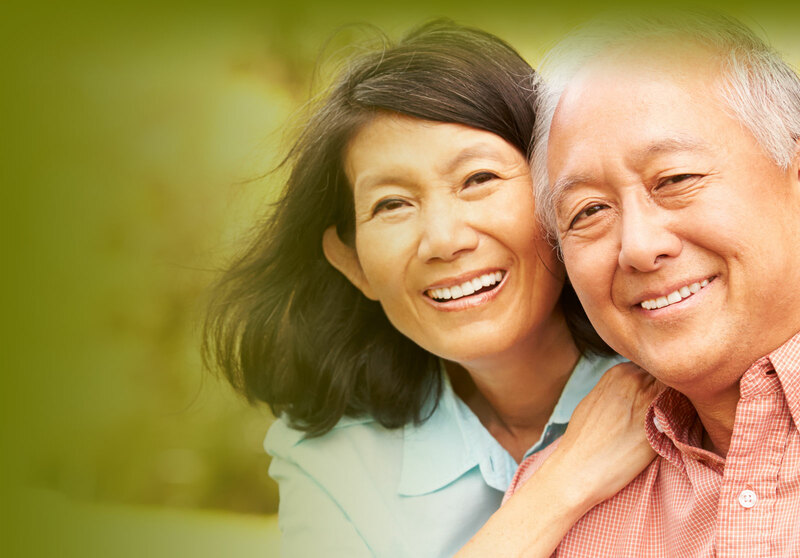 Tewksbury false teeth dentistry with Charles McQuade, D.M.D., is your resource for complete dentures, partial dentures and even same day dentures. If you're missing one or more teeth, you've come to the right place. With proven techniques, the knowledgeable staff at Andover Dental Care can take immediate action to put you on the road to a brand new smile. Imagine being able to chew without pain and once again enjoying the favorite foods that you've avoided for years. We can also help with denture repair. The right dentures can make you look years younger. Soon you'll have the confidence that comes with a stunning, whole smile again. Fill out the form here on our website, or call us today at (978) 470-8855. Our friendly staff will be happy to schedule an appointment at a time that's convenient for you. 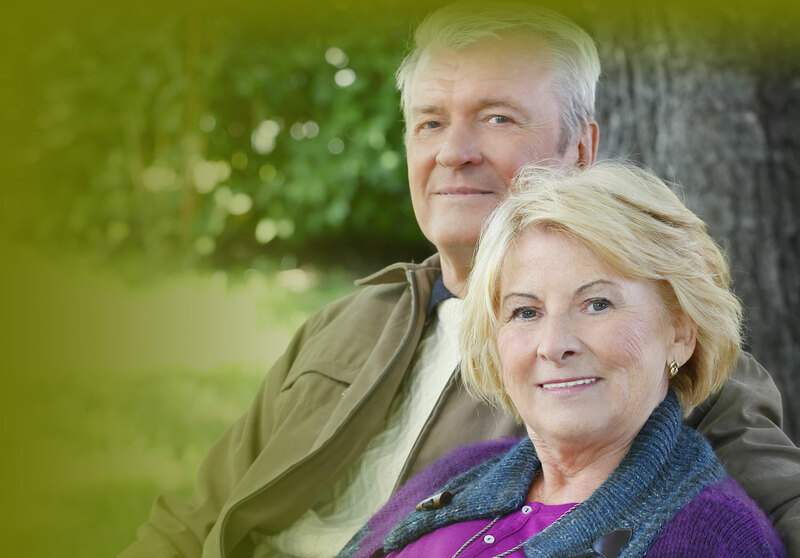 We also offer a number of convenient payment options to help you cover the cost of dentures. If you're looking for an experienced dentures dentist in Essex County you've come to the right place. Dr. McQuade offers dentures dentistry that Essex County residents depend on for the highest quality dental care. Dental Insurance Andover MA - Most Carriers Accepted. Dental Insurance Andover Massachusetts - Call Andover Dental Care at (844) 307-1055 - We can help you with your dental insurance needs. This can also occur as the result of receding gums, a common symptom of gum disease. If your teeth are sensitive, please call Andover Dental Care today at (844) 307-1055 to schedule a consultation. The real culprit in carbonated soft drinks, however, is the fizz itself: carbonic acid. A sugary, un-carbonated drink like Kool-Aid is actually easier on teeth than, say, Diet Pepsi. So watch your consumption of soft drinks and be sure to contact Andover Dental Care at (844) 307-1055 to schedule a dental checkup. If you or someone in your family is grinding their teeth at night, call us at (844) 307-1055 to schedule an appointment with FistName McQuade, D.M.D..
At Andover Dental Care, serving the Tewksbury, MA area, Dr. Charles McQuade offers Electronic Dental Anesthesia (EDA) to help greatly reduce the sensation of an injection. The EDA is a battery-operated device that sends mild electrical impulses through a finger pad that Dr. McQuade holds against the tissue surrounding your tooth. This produces a pulsating, tingling sensation which effectively masks the discomfort of an injection. For patients who need wisdom tooth removal in the Tewksbury area, Dr. Charles McQuade can help. If your wisdom tooth are impacted or need to be extracted, you can trust our highly trained professional team. At Andover Dental Care we offer a range of treatment options for sleep apnea. If snoring or obstructed breathing is a problem, call Dr. McQuade today to learn how we can help you breathe easier. Dentures dentures dentistry in Andover while you relax with trusted dentures dentist dentist Dr. Charles McQuade. We offer convenient appointments that are designed to fit your busy lifestyle.